nbc Archives - Horror News Network - The Horror News You Need! Sad news, horror fans. Deadline is reporting that NBC Universal has decided to axe Chiller, the horror-centric cable channel. Viewers have until New Year’s Day to soak in all of the independent horror movies and Steve Niles’ Remains as they can, as the curtain will be dropped when the calendar turns to 2018. In a bit of good news, however, there are no layoffs expected as network employees are expected to be reassigned to other NBC departments and projects. 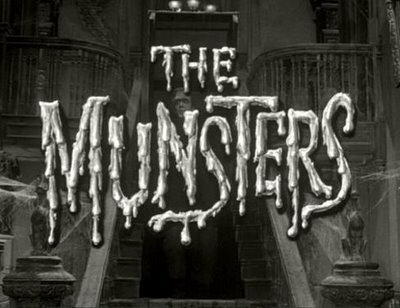 It looks like the folks at NBC are itching to reboot America’s first family of horror, those lovable Munsters, yet again. Remember 2012’s ill-fated Mockingbird Lane starring Jerry O’Connell as Herman? No? Good…you’re better off. http://www.horrornewsnetwork.net/wp-content/uploads/2016/05/HNN-logo.jpg 0 0 Larry Dwyer http://www.horrornewsnetwork.net/wp-content/uploads/2016/05/HNN-logo.jpg Larry Dwyer2017-08-10 22:13:182017-08-10 22:14:20NBC to Resurrect "The Munsters"